Without a doubt, all of us want to make our living space more luxurious and expensive. We are surrounded by hundreds of different magazine covers with all those beautiful houses that leave us craving for more. What are those little tricks that you can do over the weekend that will change your living room, how to tell what is the best ratio between price and quality, what colours are most suitable and how can they change the atmosphere in your rooms? For all of those question and many others, we will help you find the answers and make the most out of your home and improve your holiday or short-term rental property appeal. Nothing says more about you than the colours you choose. 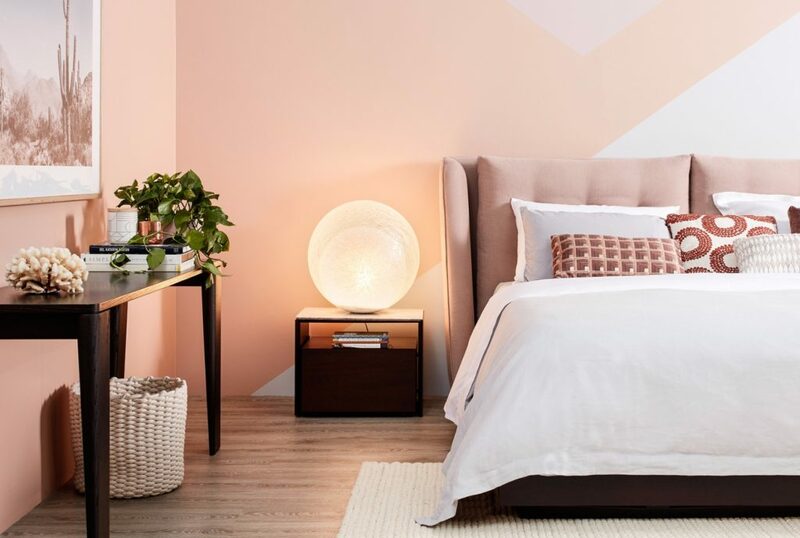 Deciding which colour you are going to use is both the most important part and yet the most daunting part for many when it comes to decorating their homes. The secret to an elegant looking home is a neutral palette. Neutral colours are also easy to fit in every style so you won’t have to worry if in the future you decide to renovate all over again. Use basic colours for the items that are more of a cost to update, like the floors and furniture. Then you can play with the other colours from your pallet to complete the look. Can you have both? Can it be cosy and luxurious at the same time? This is a million dollar question for all of those who are renovating. But before all of this, you have to ask yourself what is your style? Is your house going to be furnished with minimalistic elegance or traditional extravagance? If your budget is limited then you can always buy those little details like pillows, mats, and wall paintings to add that extra something in the room. Windows can be multifunctional only if you use them in the right way. You may prefer to leave your windows as they are, with a nice frame or colour, or you are bold and ready to play with different kinds of curtains. If you belong to this other group of people you can use your creativity and arrange textures, colours, and lengths however you want. Pinch pleat curtains combined with different kinds of materials will bring out the most of your room and present the unique signature of your style. If you are living in a small apartment, this is a perfect solution for you. Mirrors will give you an illusion of a bigger space and, if used correctly, can also be very decorative. Since mirrors will only reflect what's in front of them, choose the wall with care. Likewise, we may also call them "The aspirin of Feng shui" because mirrors are one of the most famous Feng shui cures. The right position of mirrors can bring positive energy and benefit specific areas of your home or office. Room lighting can make everything look so much different. So it is maybe one of the most important steps you will have to take when making your home more luxurious. But how will you find the best solution? Each room, however, has specific and unique general and accent lighting needs. 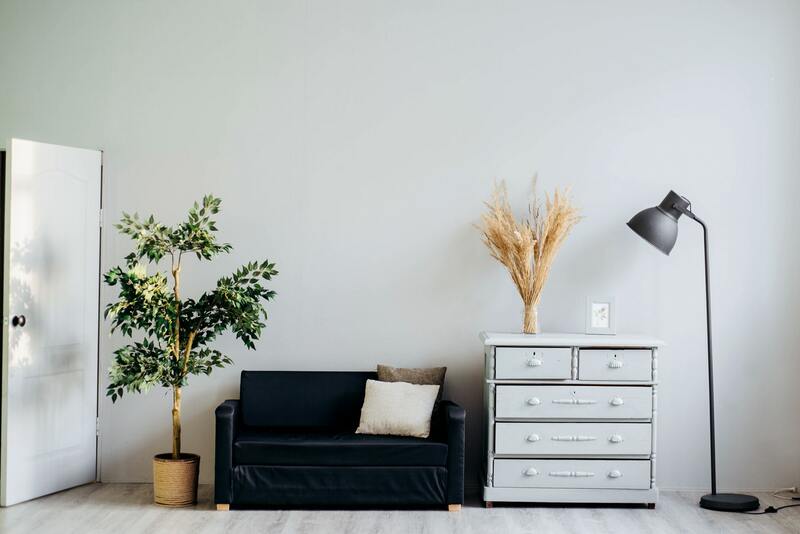 It doesn’t matter if we are talking about natural lighting or just good organisation of your new room lamps, have in mind that a good position means 80 percent of overall ambiance. Also, if your budget allows it, good designer light fixtures will add more elegance and luxury to your house than the standard chandelier. Your home is a reflection of you, it is supposed to suites you and your needs. Whatever you read or whatever pictures you see in the catalogue, combine them all and make a unique living space that fits both your budget and taste. If your budget is limited you can always play with details and accessorize and to achieve that lavishing look. Don’t be afraid and play. Enjoy every single step of the way and use the best of what you can get. It doesn’t always have to be perfect but it sure must be just what you want.